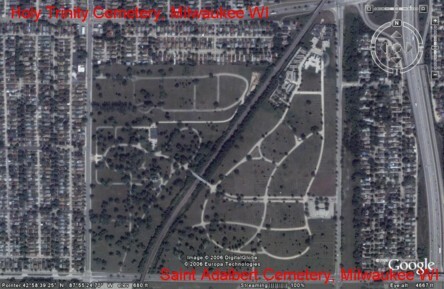 See below for street map of Holy Trinity Cemetery area. The Trinitarian prayer with gesture — the sign of the cross — has become the trademark of our faith reminding us that God is Father, Son and Spirit. We were baptized in the name of the Holy Trinity. We will receive the fullness of union with the Trinity when we die and are laid to rest. 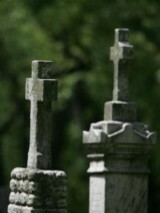 How appropriate to have our departed loved ones entrusted to the care of the Trinity here.